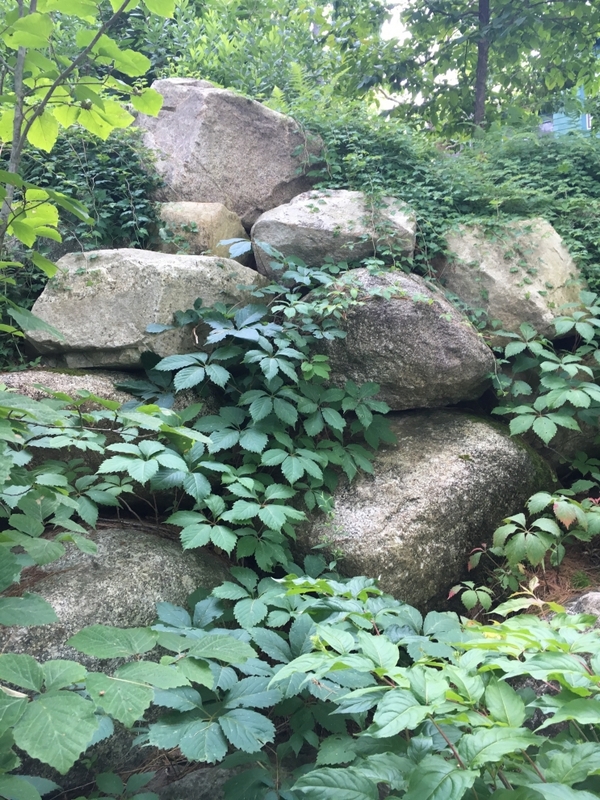 permaculture new hampshire Archives | Zachary Berger Associates, Ltd.
By now most of us have heard or read about sustainability perhaps hundreds of times. But ask yourself or another person what sustainability means and a concise response will be unlikely. We generally know what it means but we have difficulty articulating it. My distilled definition is that sustainability is the core of ecological balance based on our use and re-use of natural resources. Our current and future existence is dependent on the stability and health of our natural environment. Sustainability is the continuation of natural systems without depletion of necessary resources. 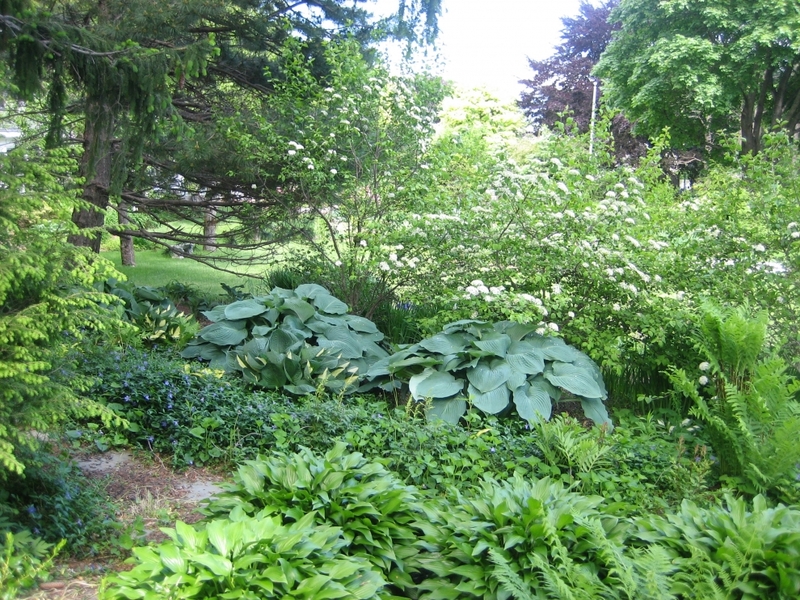 Merely thinking of landscapes as outdoor spaces of beauty is obviously not enough. 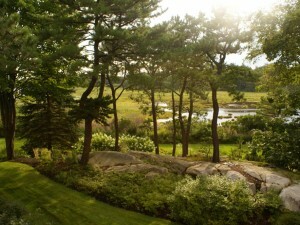 Even usable spaces may in fact be unsustainable if our end goal is primarily a stunning garden ready for a photo shoot. Not surprisingly as designers, we believe in the process of a thorough, holistic approach to building and preserving landscapes. Land, organisms (those include people! ), structures, context, history, climate and narrative are all drawn from and then integrated into sustainable landscape design. The “narrative”? Yes that’s the story we are telling through each design. And herein lies the potential trap. We have dutifully analyzed the site, taken notes and photos, drawn the base plans, the concept plans and refined the final plans. Our quest for the ideal landscape that is comprised of: √habitat √soil stabilization √stormwater capture √native plants √local stone √edible plants √outdoor spaces to enjoy and observe. All the boxes have been checked and our landscape has been built and molded into the site as envisioned. The narrative unfolds as creatures begin to settle into our sensitively-built environment. Birds, insects, animals, flowers, seeds and other food sources proliferate. So beautiful too. We have achieved sustainability. But how do we know? We really don’t because ecological balance takes time. I don’t know how long and I’m certain it varies. What’s truly astounding is how, with a little disturbance and re-arranging, the natural forces take over and transform a landscape. This can be messy according to our ingrained landscape sensibilities. Mowing a native grass lawn weekly and raking leaves annually are incongruous with sustainable landscapes. Even annually adding compost can be detrimental! It is true that not all of us are ready to step back and reduce the tinkering and preening of our gardens. However this is ultimately necessary in achieving genuine ecological balance and sustainability. What about public parks and play spaces (tick infestations, etc)? Yes concessions are still needed but let’s start thinking differently about these spaces as well. Until we become knowledgeable stewards of our ecological landscapes, we remain in the sustainability trap of good intentions. Sustainability remains an ongoing quest not the apex of human resourcefulness and compassion.